BEST FIGHTER FOR CANADA: DO WE REALLY WANT TO BUY USED? 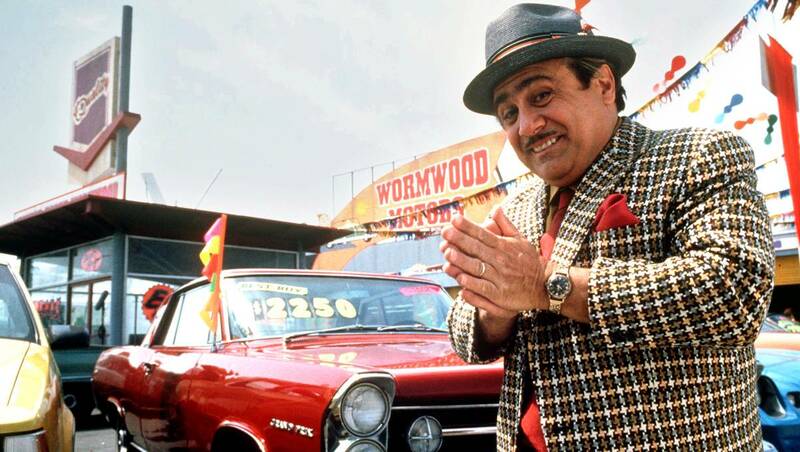 DO WE REALLY WANT TO BUY USED? "Have I got a deal for you..."
In the wake of the Boeing/Bombardier/Airbus fiasco, the Boeing Super Hornet is all but disqualified as Canada's "interim fighter" to fulfill the "capability gap" inflicting the RCAF. That has left the Government of Canada scrambling to find another fighter to bolster is aging CF-18 fleet. Unfortunately, this means considering buying used legacy Hornets from other nations. To some, this is an acceptable idea. Next to buying simply nothing at all, it certainly is the most affordable option. Apart from the the initial purchase price and getting the aircraft up to Canadian spec, there would be no additional costs required for training or setting up separate supply chains. Procuring used Hornets would be as close to "plug-and-play" as we could ever get. It could be argued that used Hornets would be a much more sensible option than new-build Super Hornets. This certainly is true from a value proposition. Those mere 18 Super Hornets had a cost of $6.4 billion. This is a staggering amount considering the initial estimate for 65 F-35s was $9 billion. Even if the Boeing/Bombardier spat never happened, it would have been wise to reject interim Super Hornets based on sticker shock alone. Buying used fighters does have its critics, however. Not the least of which is Defence Minister Harjit Sajjan. These used fighters would add no new technology or capability. Adding them to our fleet would bolster our number of available fighters, but little else. These used Hornets are being replaced for a reason, after all. They are rapidly aging and becoming obsolete. 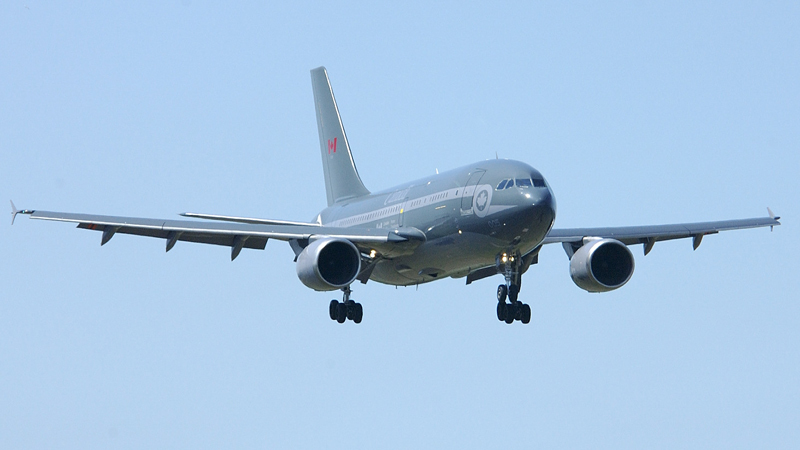 The RAAF Hornets are roughly the same age as those used by Canada. Like the CF-18, they have flown well beyond their intended lifespan thanks to various refits over the years. Also like the CF-18, they would require all the additional maintenance a 30+ year-old fighter jet needs to stay airborne. They would also have a similar lifespan and would be unlikely to make it past 2025 to 2030. Any delays in acquiring a replacement fighter would still be uncomfortably close. 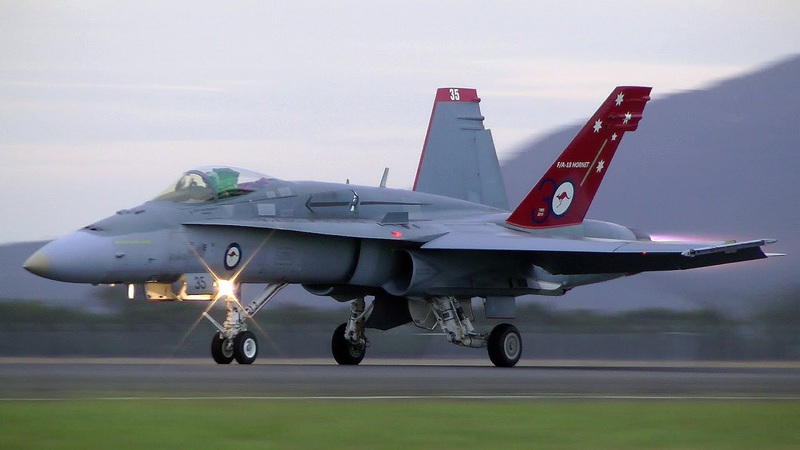 It also seems highly unlikely that the RAAF will be willing to part with any of its F/A-18 fleet until deliveries of its successor, the F-35A, begin in earnest. Even then, the first fighters to be retired from the RAAF would likely be the oldest and most decrepit of the fleet. Another option could be to acquire used Kuwaiti Hornets. These would likely be in far better condition than RAAF Hornets. While the RAAF's F/A-18 fleet is roughly the same age as Canada's, Kuwait did not acquire its first Hornet until the 90s. As such, it flies the more modern F/A-18C. While this would not add much capability to the RCAF fleet (CF-18s were upgraded to a similar technology level), at least the aircraft themselves would be much newer. (Think Millennials to the CF-18s Generation X). Unfortunately, there is a bit of an availability problem with Kuwaiti Hornets. 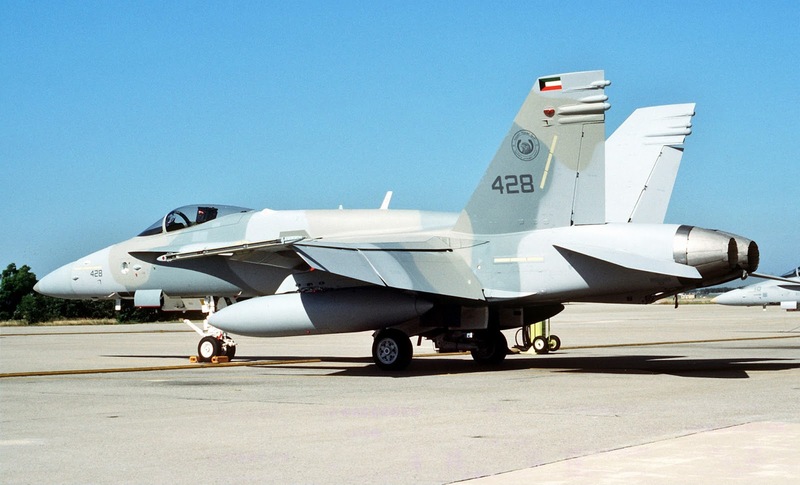 Kuwait maintains a relatively small fleet (27) and they are not ready to part with any just yet. They do have plenty of aircraft on order (28 Typhoons and 40 Super Hornets), but deliveries are still years away. One might wonder why the Liberal government is even considering used military equipment. After all, Canada has a bit of a mixed history when it comes to such a thing. Perhaps the most glaring example are the Victoria-class submarines. These formerly-mothballed Upholder-class British boats ended up being a terrible bargain. While $750 million may have seemed like a great price for a entire submarine fleet, these things have cost additional billions of dollars getting them seaworthy and combat-ready. Not only that, but the HMCS Chicoutimi ended up costing a sailor his life and injuring another eight. 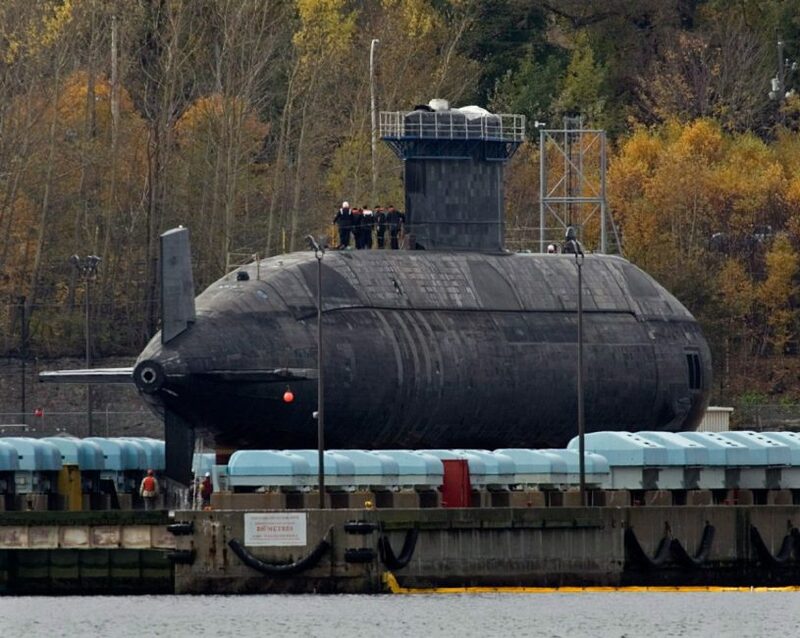 Even after years of refits, these subs are still trouble-prone. CC-150 Polaris: Proof that buying used can work. It should be noted that not all used military equipment ends up as regrettable as the Victoria-class. The RCAF's CC-150 Polaris fleet was once owned by the defunct civilian airline Wardair. By most accounts, the Polaris has been relatively trouble-free. Of course, these Airbus A310-300s were relatively new at the time, and did not spend years and mothballs like the Victoria-class submarines. The demands placed on a transport/tanker are also quite different than that of a combat-capable submarine (or fighter jet for that matter). Buying used fighter jets would certainly be a case of "buyer beware" for the Canadian Department of National Defence. The Liberal Party of Canada certainly does not have the best reputation when it comes to military procurement, and acquiring 30-year-old fighters to address a "capability gap" certainly will not do much to mend this. Unfortunately, there may be no ideal solution. Buying new build Super Hornets would be politically unwise for cost reasons and as retaliation for Boeing trying to stymie Bombardier. Buying used Hornets runs the risk of repeating the same risks as the RCN's used submarines. Perhaps a third option should be considered? While Canada's Chief of Defence Staff believes "One cannot lease fighters"; Saab would argue otherwise. 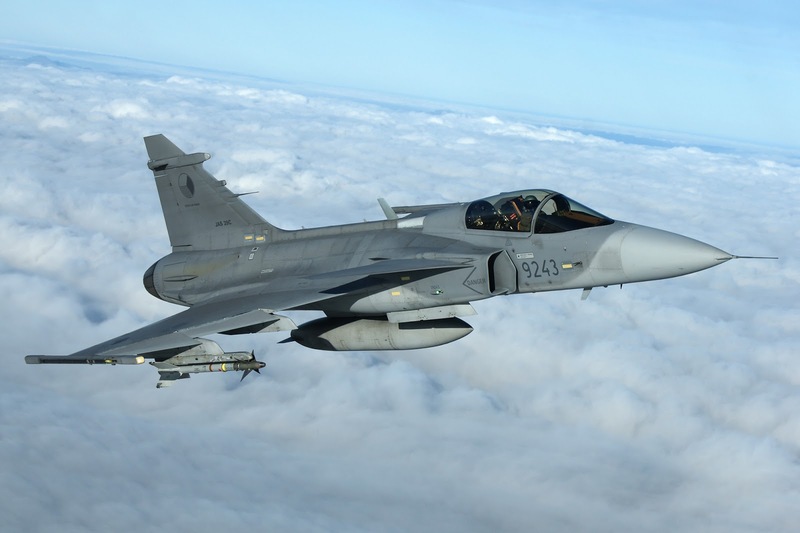 Saab has proven to be more than willing to lease out its Gripen fighters to nations like the Czech Republic and Hungary. Canada is not the first cash-strapped nation in need of fighters, after all. As luck would have it, Sweden may have a sizable surplus of Gripen C/D models in the near future. Unfortunately, the Gripen C/D is not as capable as the JAS 39E. The C/D variants lack the increased range, power, payload, AESA radar, and IRST of the Gripen E. In some ways, like range and payload, the Gripen is inferior to Canada's CF-18. However, these aircraft are all fairly new (built in the 2000s), have an enviable safety record, and are famously affordable. Acquiring Gripen C/Ds for the RCAF would come with a major caveat. There would be the additional cost of dealing with a mixed fighter fleet. This is mitigated somewhat due to the Gripen's use of the same weapons, ease of maintenance, and the fact that its Volvo RM12 is based on the same GE F404 found in the CF-18. The RCAF would have a similar issue with the Super Hornet, however. Despite its name and appearance, the Super Hornet shares very little in common with the CF-18. A more minor caveat would be the fact that the Gripen is simply a smaller, lighter fighter than the CF-18. For some, it would be seen as a "downgrade". There would also undoubtedly be uproar over its single-engine layout, for right or for wrong. The fact of the matter is that there is very little the Gripen cannot do that the CF-18 has done over the last 30 years. Leasing, or even purchasing, slightly used Gripen C/Ds would certainly be more affordable than purchasing Super Hornets. Yes, there would be additional start-up costs related to training and logistics, but certainly not in the $6.4 billion range. They would almost certainly cost more than second-hand RAAF Hornets, but this would be money well spent considering that the RAAF Hornets would require costly refits just to make them last another decade (possibly less). A leased fleet of Gripens would certainly eliminate plenty of variables associated with an interim fighter. There would be no need to find a buyer for the aircraft when they are no longer needed. No need to dispose of fighters that are no longer airworthy. Canada simply uses the fighters for ten years while it waits for the CF-18 replacement to happen. It also gives the RCAF a chance to "try-before-you-buy" of the Gripen platform itself. The Gripen is not a perfect solution for Canada's interim fighter... But neither is the Super Hornet, old surplus Hornets, or any of the other fighters. The Gripen certainly merits a look, however. A short term lease of the C/D model may be enough to convince the powers that be that the more advanced Gripen E/F is the best fighter for Canada.